Drawing inspiration from pre-existing works, Pieces of Me is an experimental dance performance that fuses various movement vocabularies and theatrical devices, while employing Daloy Dance Company’s strongest suit— dance improvisation. Pieces of me delves into the universal struggle of personal relationships. A re-imagining of past works, this 1 hour long devised piece melds together the strongest pas de deuxs of choreographer and artistic director, Ea Torrado. The ensemble amalgamates the piece using structured improvisation. The work is tailor made for an in-the-round, personal experience. 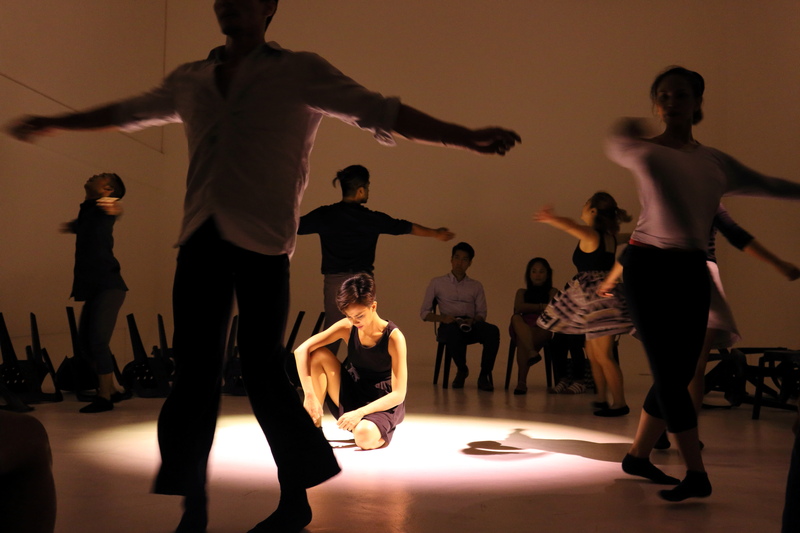 A timeline of moments of love, hurt, happiness, and self-discovery made to be shared – this work is incredibly approachable in its contemporary, human and gestural movement language.